You could see some major roadways covered in the eastern Ozarks Thursday morning after some snowfall last night. 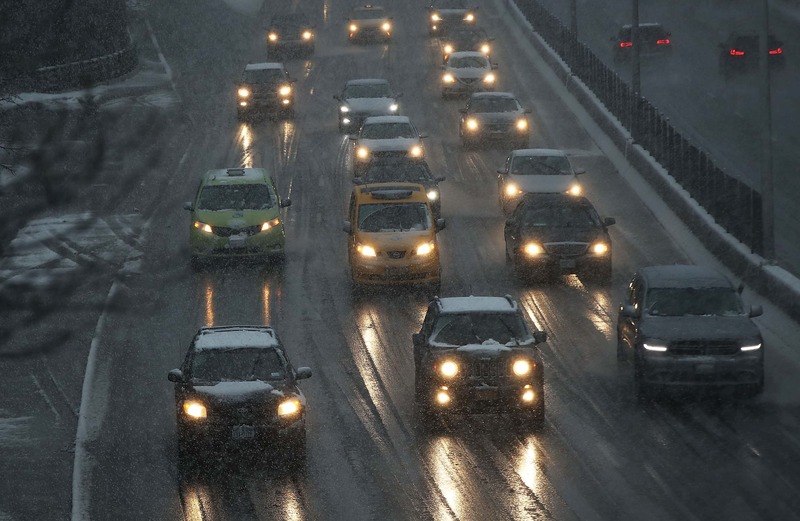 Road conditions are anywhere from clear, to mostly clear, to partly covered, to covered. The National Weather Service says the expected 1 – 3 inches of snow fell in the eastern counties of the KTTS listening area. Traffic along I-44 east of Marshfield should be aware of a little accumulation on the roadway this morning, with MoDOT reporting it’s mostly clear. If you’re traveling to the St. Louis area, MoDOT reports I-44 is snow covered from just east of Lebanon to Rolla all the way to St. Louis. MoDOT is reporting Highway 60 is partly covered east of the Rogersville area. Snow fell in Seymour and Lebanon, just enough to close schools in the area. Around an inch of snow was reported near Ava. Two inches fell in Gainesville and Mountain Grove, and 3.5 inches of snow is on the ground near the Douglas and Howell County line. Folks in Rolla saw nearly 3 inches of snow on the ground when they woke up Thursday morning. Click here to see road conditions with the MoDOT Traveler Map.